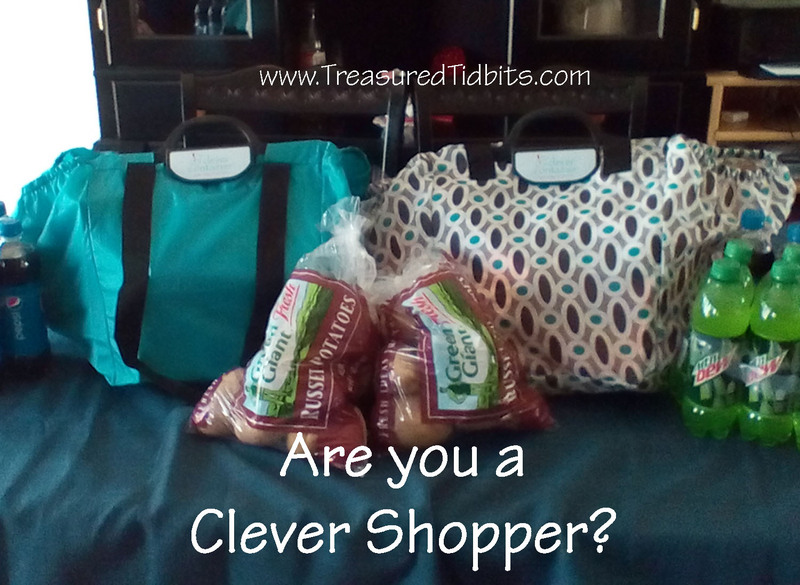 What is a Clever Shopper? What makes a clever shopper? Taking inventory before planning a shopping trip. Keeping a refill list on the fridge. Planning a list from a menu. 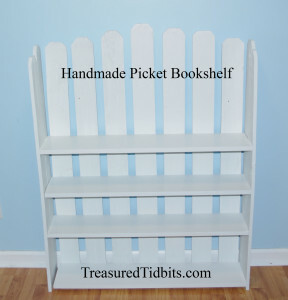 Coming prepared with a categorized section by section list with the item, coupons and discounts listed. Coming organized with my coupons, clipboard, check list and ink pen (to mark things off). 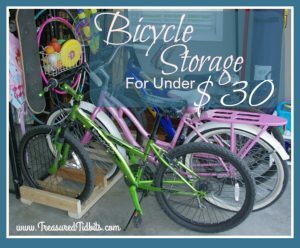 Shopping with a budget in mind. Bringing 4 to 6 recycling bags and a cooler. 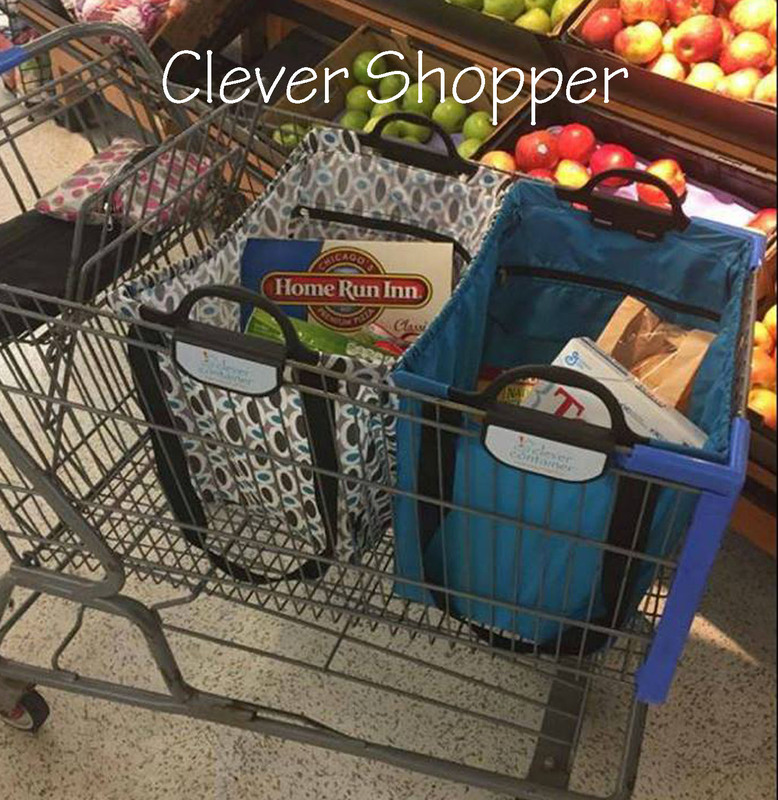 Now, I bring my “Clever Shoppers” too. 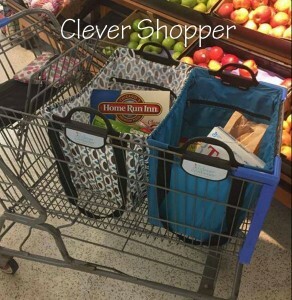 What is a Clever Shopper you ask? First, I want to disclose that I have recently become a Clever Container Consultant because I love their products. I do want to offer alternative sources such as Pampered Chef and a few other companies. They offer similar bags but I personally have not tried them, so I am sharing my personal experience and results with the Clever Shopper and why I enjoy and recommend it. They help keep my 10/$10 items separate when I shop at Kroger. A store that requires EXACTLY the right amount of items to receive a discount. They allow me to carry 10 bags of chips in one bag instead of 4 or 5 plastic grocery bags or average recycling bags. Saving space and the environment. BONUS: It reduces clutter in my home as well. They can hold up to 40 lbs (even if I can barely pick it up, the bag will hold). The handles lock into place (no more groceries falling out into my car when I take a wild turn or hit the brakes). The cloth handles fit on the back of my daughter’s wheelchair handles, and I can push her and shop OR bring the groceries and her wheelchair inside the house all at once. They allow me to go up and down our outside steps considerably less times and reduce the pain in my hip and back. 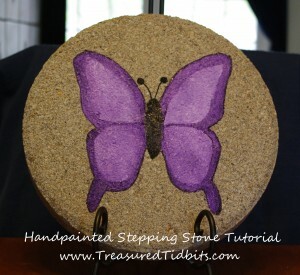 They fold up for easy storage and fit in my purse or glove box until I am ready to use them. The new ones come in a variety of colors and designs and now feature removable handles for easier washing. 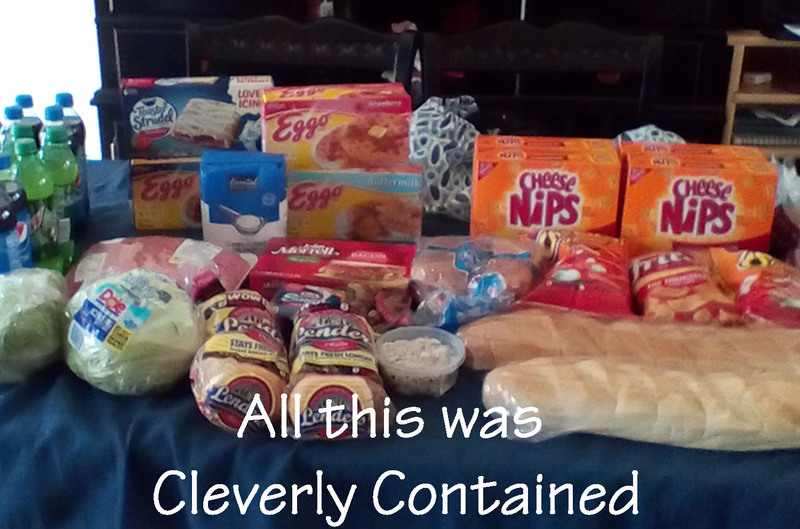 Below is a photo of the purchases I carried in from my recent shopping trip to County Market below; it is a photo of all the items I was able to carry in just those two bags, and I had lots of room to spare. Want to learn more about Clever Shoppers click here? 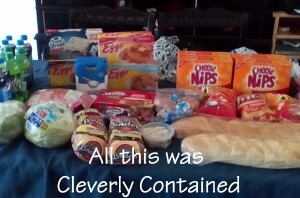 Want to learn how I saved on the items in the above photo click here. TIP: I will be giving away 1 Clever Shopper to 1 lucky reader in the month of April. 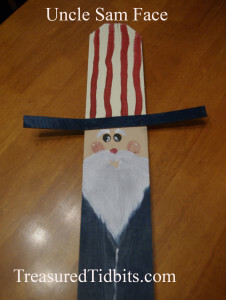 Check back April 5th or sign up for Facebook & Emails to be sure you don’t miss out!